Which lesson do toi like best? le choix des fans: Wax on. Wax off. Would toi recommend this film? 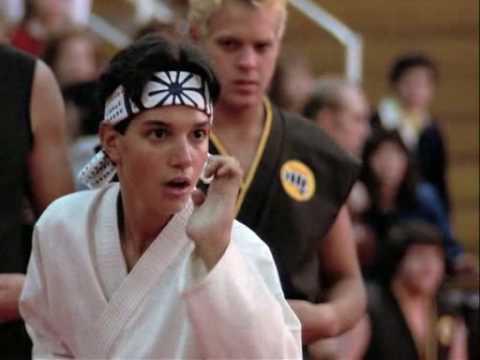 did toi guys know that Danial was 23 when he filmed the first Karate Kid? What's your favori scene of the movie? How many matches did Daniel fight in at the end of the movie? A washed up John Kreese is spotted taking kung fu lessons from a teenage girl in the new comedy web-series, SPAZ FU. 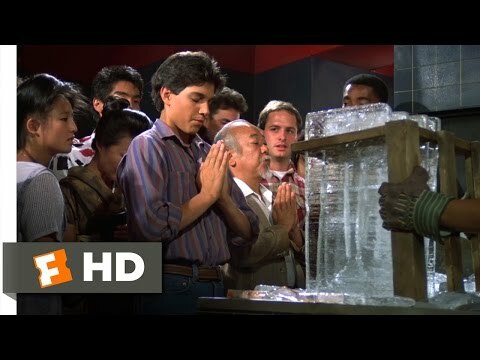 John Kreese, evil sensei of the cobra Kai (still easily recognizable after all these years) shows up at the back door of Sam's dojo for a little conseil on his "Eagle Claw" technique. Sam is a 15 an girl so it's already ridiculous, but when she treats him like dirt and leaves him waiting in the alley for his lesson, we are thoroughly entertained. SPAZ FU is a hilarious and original low budget spoof not to be missed par Karate Kid fans. 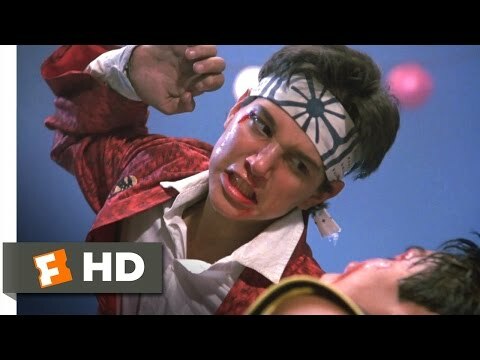 Amazing Lost Footage From The Karate Kid réponses All Your Burning questions About the 1984 Classic. What is the name of the cobra Kai member pictured below? The Karate Kid director documentary Kickstarter campaign!! !